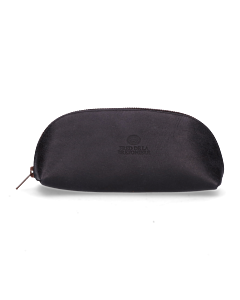 A Fred de la Bretoniere pouch makes for a great gift. 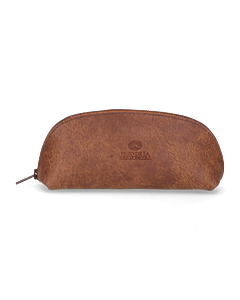 The leather pouches are made in the Netherlands and their leather will only become more beautiful over the years. Moreover, our pouches are very versatile. Many people use them for their everyday make-up. Easy to carry along in your bag. It's easy to order the larger and smaller pouches online. All cases can be returned free of charge and delivery is free over 50 Euro.